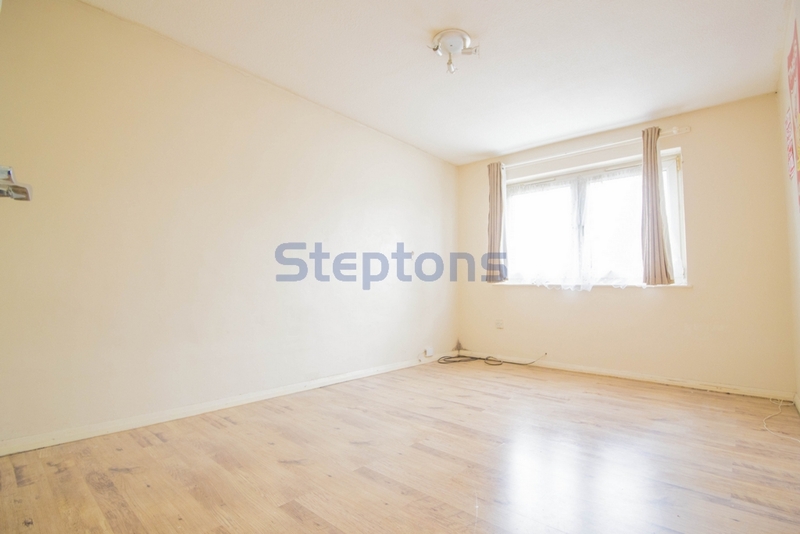 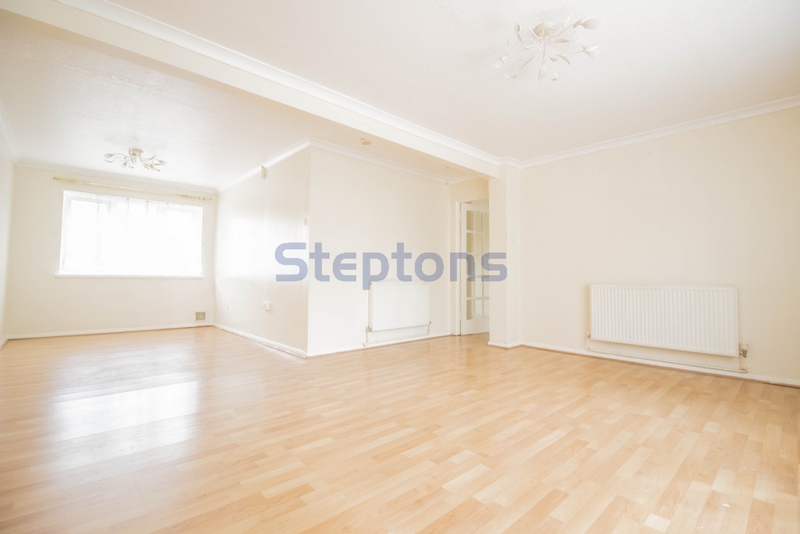 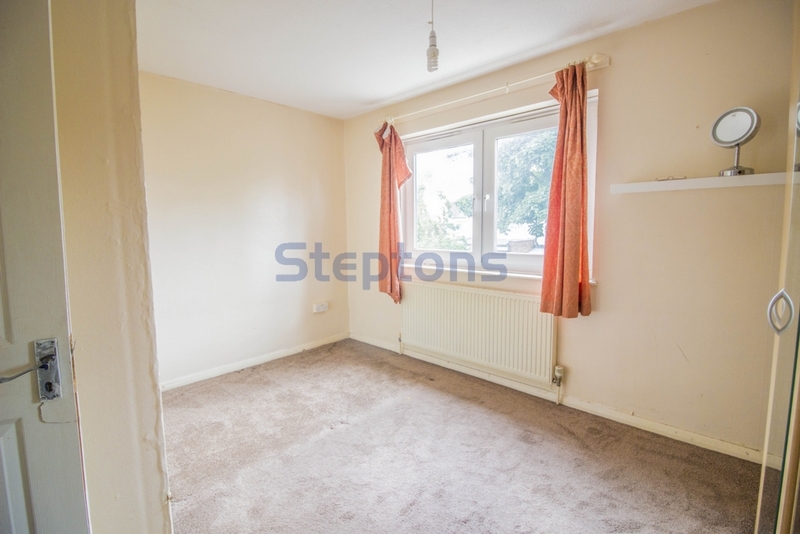 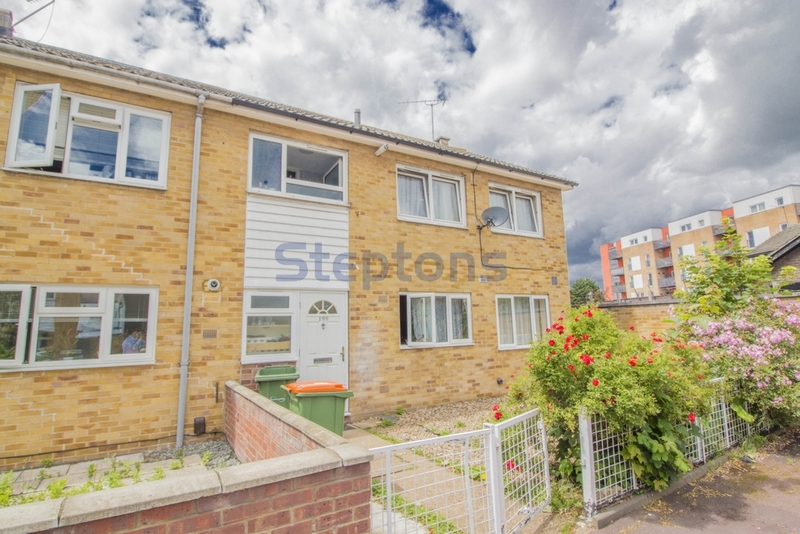 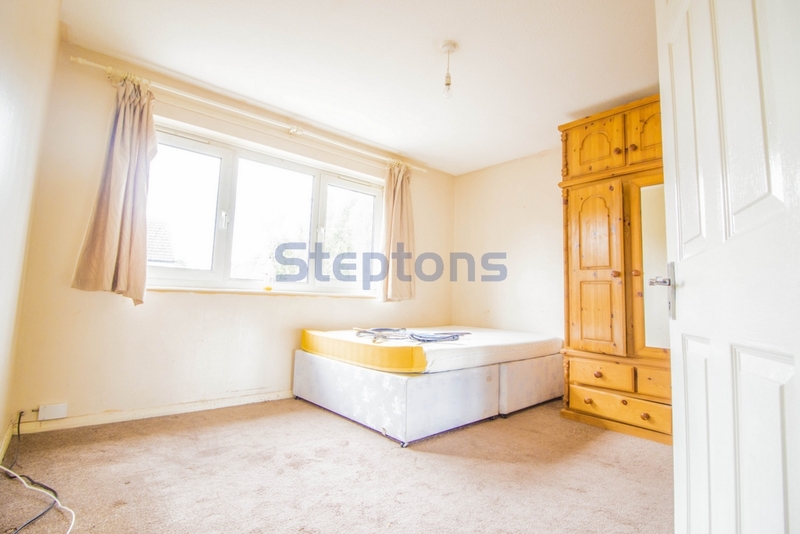 Steptons are proud to present this spacious four bedroom terraced house to rent. 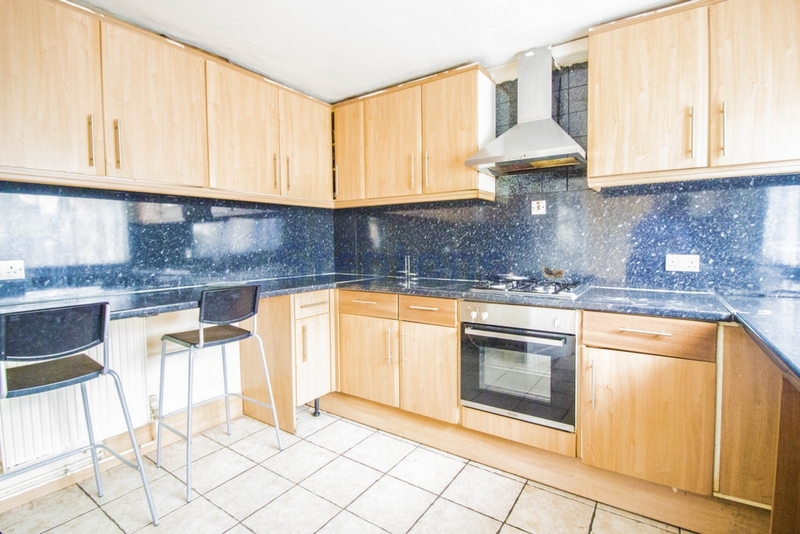 The property boasts ample space for a family to enjoy the accommodation on offer. 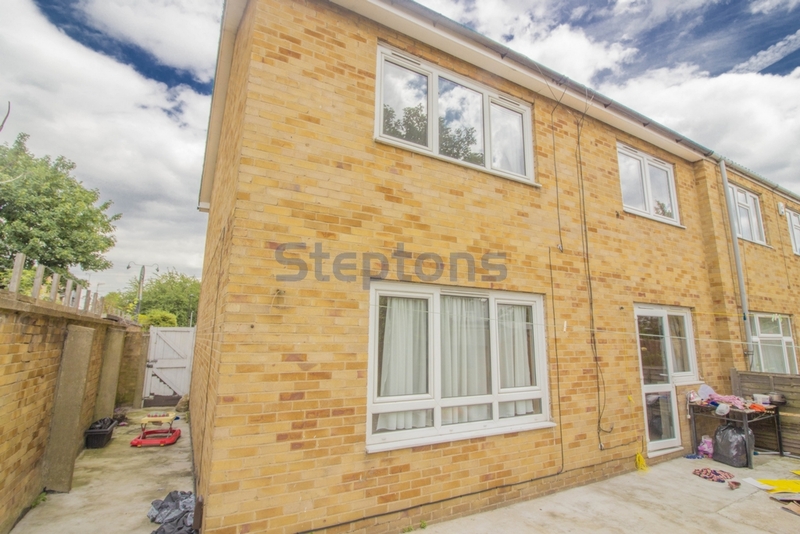 The ground floor boasts one large reception room, kitchen, utility area and spacious rear garden. 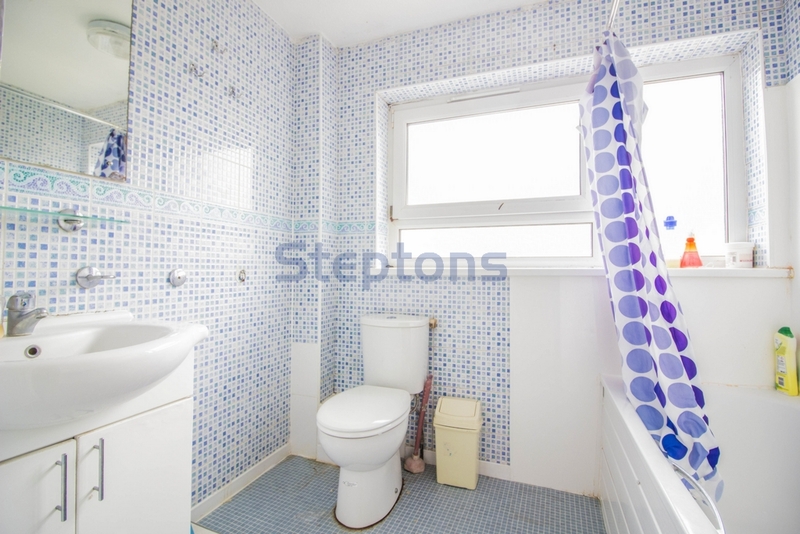 The first floor comprises of Four double bedrooms and a large bathroom. 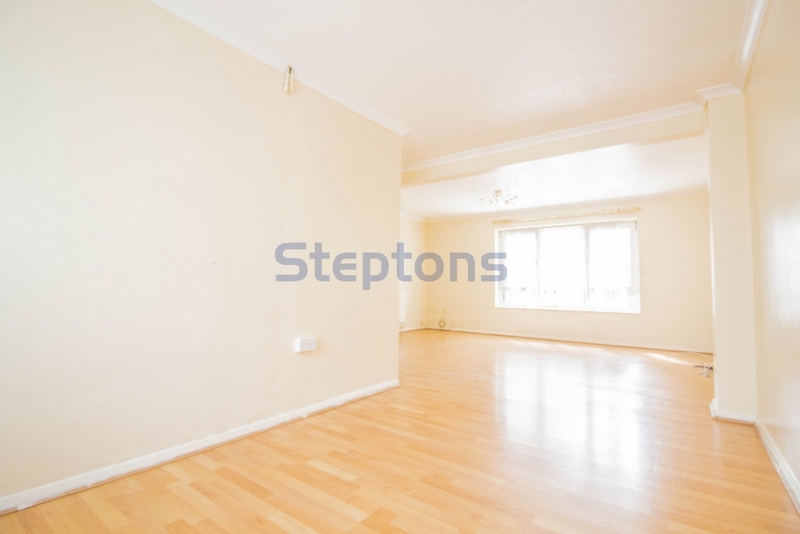 In close proximity to Manor Park Station and Ilford Station, with a parade of local shops and amenities available on Romford Road and on the other hand is the Ilford Shopping Mall. 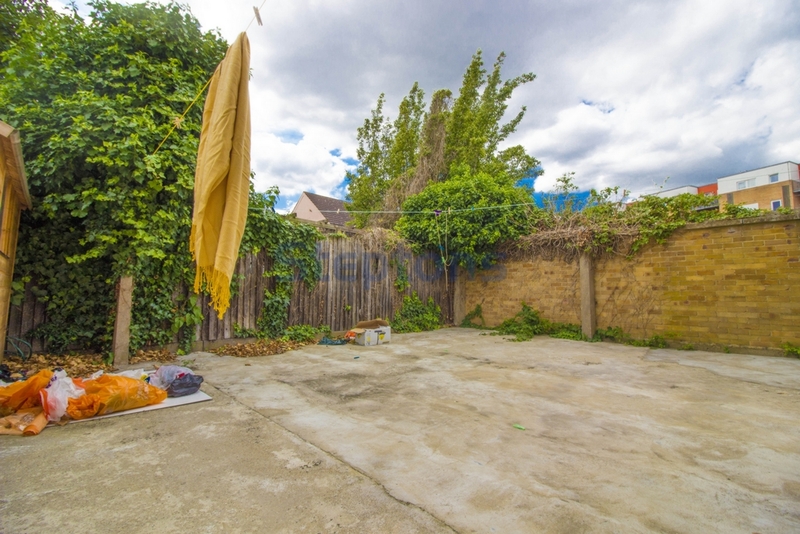 Early viewings are highly recommended.